Announcing the first national symposium for the study of historic graffiti, supported by the University of Southampton, The Council for British Archaeology, National Trust Archaeology. In 1967 Cambridge University Press published a book entitled ‘English Medieval Graffiti’, written by the historian and church enthusiast Violet Pritchard. 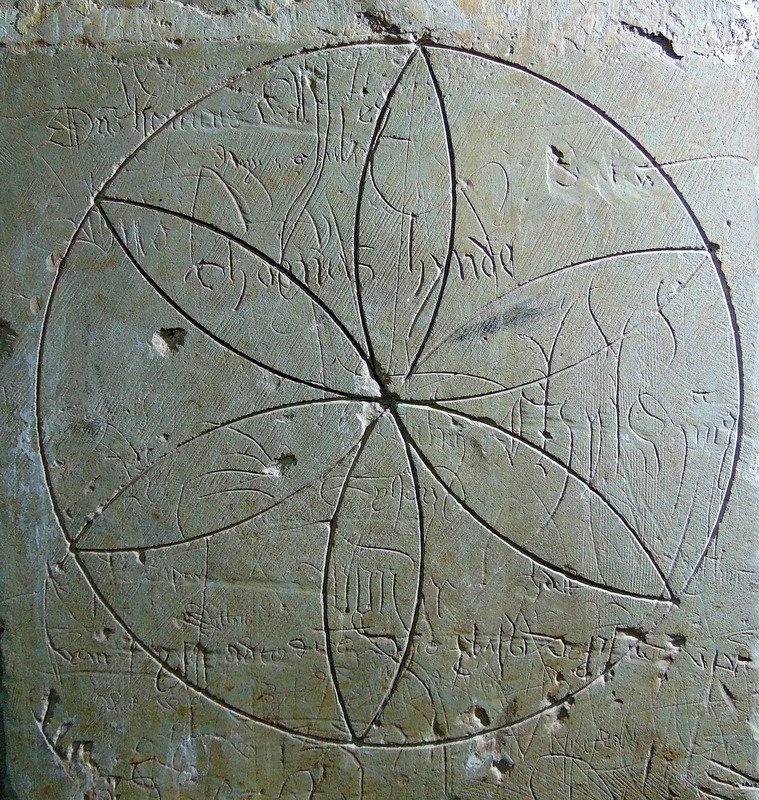 The book focussed upon historic graffiti inscriptions found largely in East Anglian churches, attempting to give an overview of what was present at numerous sites, and offering interpretations of what Pritchard had discovered. This work was, until very recent years, the only full-length work published upon the subject. However, the study of historic graffiti as a resource has a far longer pedigree. Even the very term ‘graffiti’ has its origins in the study of archaeology, being adopted to describe the ancient informal inscriptions being recorded by archaeologists at ancient Roman sites in the middle decades of the nineteenth century. Since that time almost every generation of historians and archaeologists have recorded and examined historic graffiti in a wide variety of contexts. 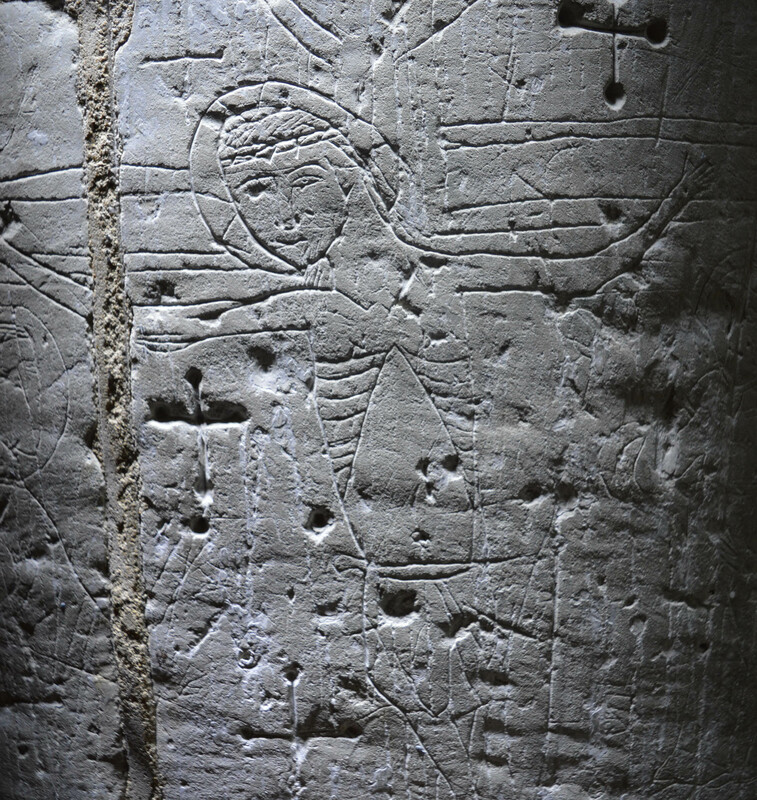 From scratched inscriptions on Roman pottery, to pencil graffiti from the Second World War, historic graffiti has fascinated and enthralled, allowing new and personal insights into the lives and times of those who literally ‘made their mark’. However, it is only in the last decade, with the advent of digital photography and similar new technologies, that the study of historic graffiti inscriptions has taken on a new and growing impetus. The rise of volunteer led surveys of historic buildings, supported by organisations such as the Council for British Archaeology, has begun to generate a mass of data and information, allowing these markings to be examined within a far wider context. In similar vein, organisations such as the National Trust have recognised the potential of historic graffiti for widening the public interpretation of historic sites, and engaging with their own staff and volunteer base. 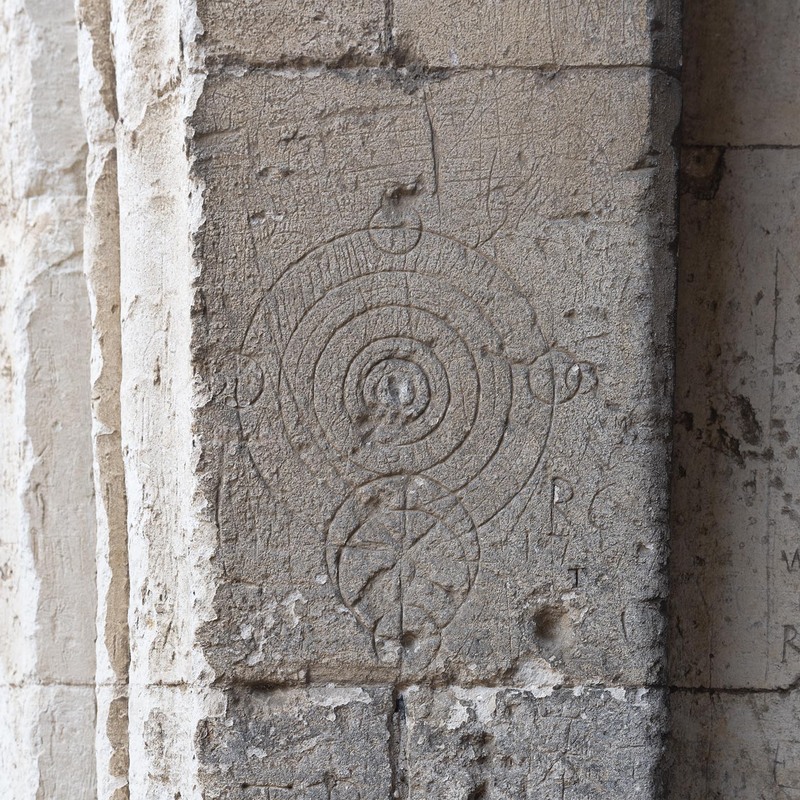 These increased levels of interest have been mirrored by the growth of academic awareness in the subject of historic graffiti, with several studies already published, and a very large number currently in progress. These advances in the study of historic graffiti, and the remarkable inscriptions being recorded at historic sites across the UK, have caught the attention of both the media and the public. The ‘citizen science’ elements of many of the surveys, and the promotion of volunteer involvement, has ensured that the attention in this field of study is likely to continue to develop in the decades to come. As such we are launching the first in what we anticipate will become a regular program of historic graffiti symposia, to include academics, archaeologists, scholars, and enthusiasts, to discuss the work that is under way. These symposia aim to empower all those involved, and further the academic study of historic graffiti, in a continuing partnership that benefits all who participate. We encourage established researchers, new scholars, and amateur archaeologists to submit papers for presentation at the symposium. All papers will be considered on their merit, to further the discussion, and widen the knowledge of historic graffiti. Whether you want to talk about one building, trends across regions, or the way graffiti is more widely represented, we invite you to submit your ideas for presentation. We welcome and encourage participation in regard to historical graffiti and informal inscription from all periods. In recent decades there has been a steady growth in interest within both the academic world and community archaeology projects in the recording and study of historical graffiti. With a number of modern studies already published on the subject, and more on the way, it is time to start talking about the subject more widely. The study of historic graffiti is opening a window into the world of the past that is so often missed, revealing the hopes and fears of the general populace, who are so often overlooked or ignored within the formal record. 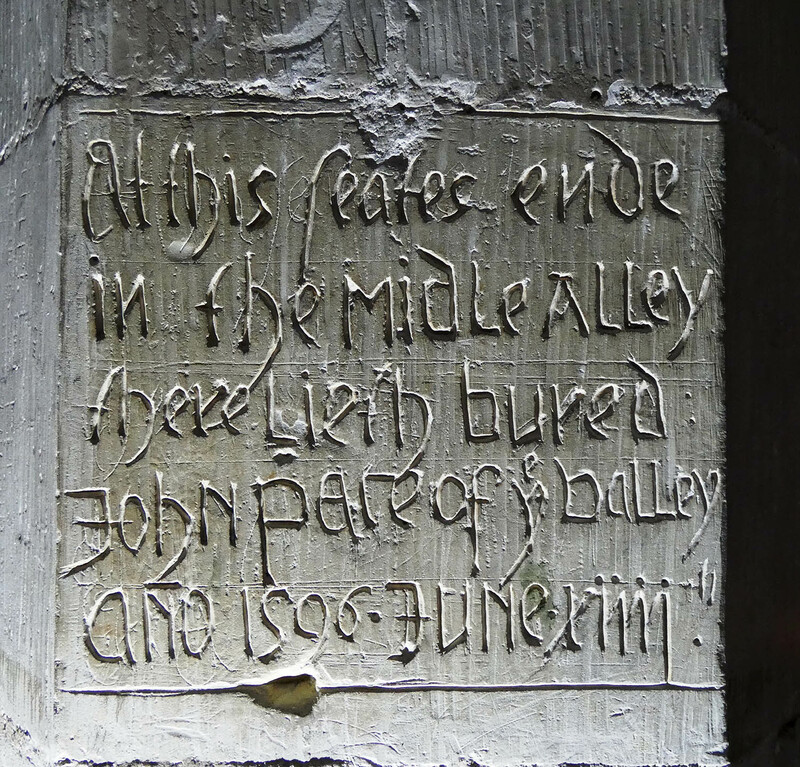 From churches to cathedrals, barns to castles, and from prehistory to the present, what can the graffiti inscriptions, be they simple symbols or written texts, tell us about our past? Submissions should be by written abstract of no more than 200 words, with an aim to present for 20 minutes. Poster Submissions: We also welcome submissions for a poster presentations. There will be an opportunity to view poster presentations throughout the symposium. A poster submission should focus upon the theme of historic graffiti, and can be highlighting the outcomes of a project, exploring a single survey site, or address the wider research issues associated with the subject, or any aspect of historic graffiti. Posters should be a maximum size of : A0 (841 x 1188 mm) and in portrait format. Please submit your poster proposal via the Call for Papers email address. Closing date: 14th June 2019.